You are at:Home»Herbs»Pueraria tuberosa Roxb. ex Willd. Pueraria tuberosa Roxb. ex Willd. 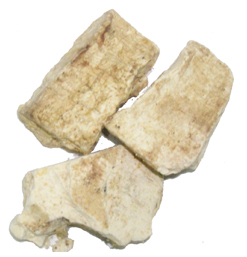 Latin name : Pueraria tuberosa Roxb. ex Willd. Description : It is an adaptogen, alterative, aphrodisiac, cardiotonic, demulcent, diuretic, emetic, emmolient, expectorant, febrifuge, galactagogue, lactagogue, laxative, refrigerant, rejuvenating, restorative, sweet and tonic. Useful in spermatorrhoea, sexual and seminal debility. It contains Disogenin which help the body’s testosterone production and maintenance. Disogenin is one of the primary building blocks that the body needs to produce testosterone. It also acts as a general tonic. 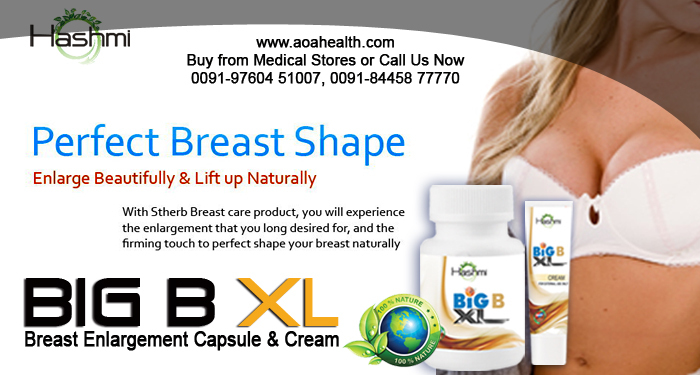 It also helps to increase the size of the breast, tighten, lift and firm the breasts. Recommended Dosage : 3 to 6 g powder of dried root.